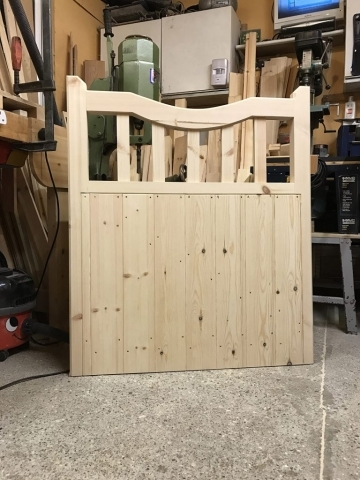 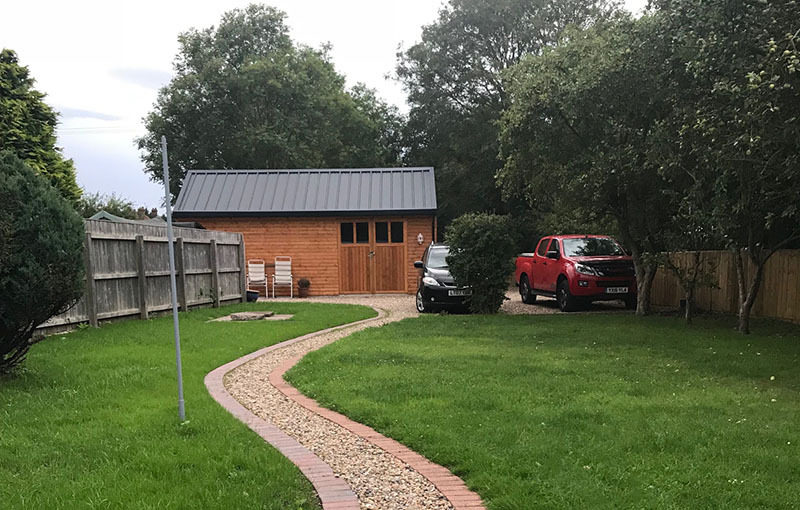 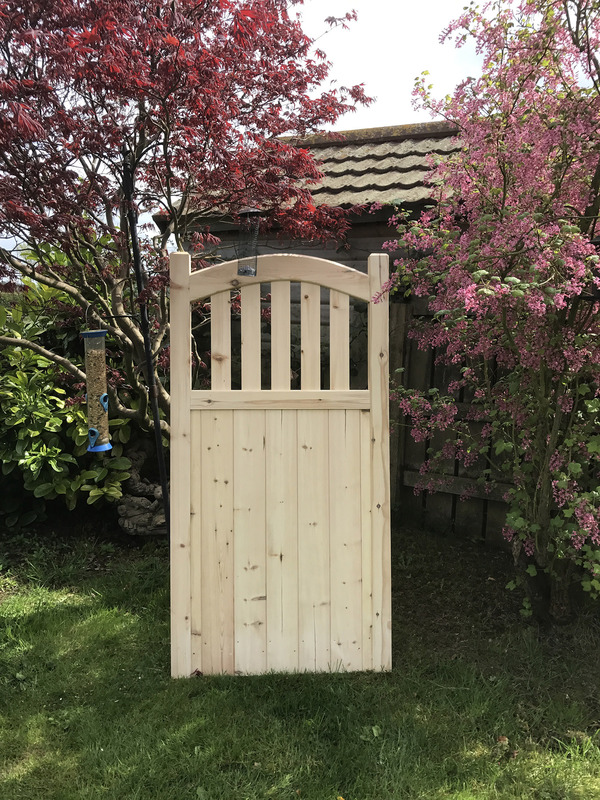 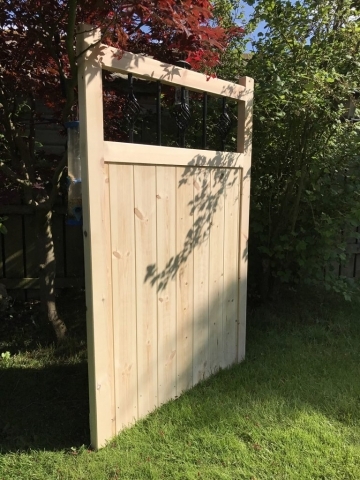 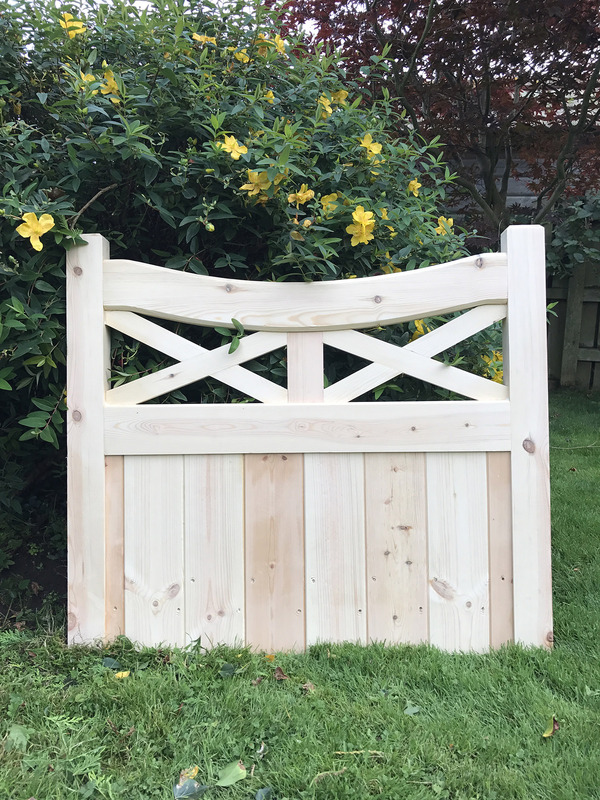 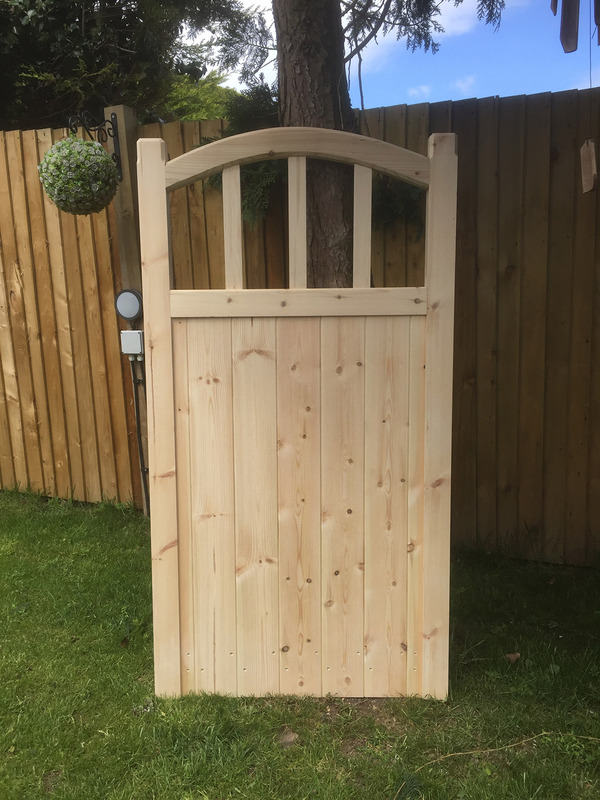 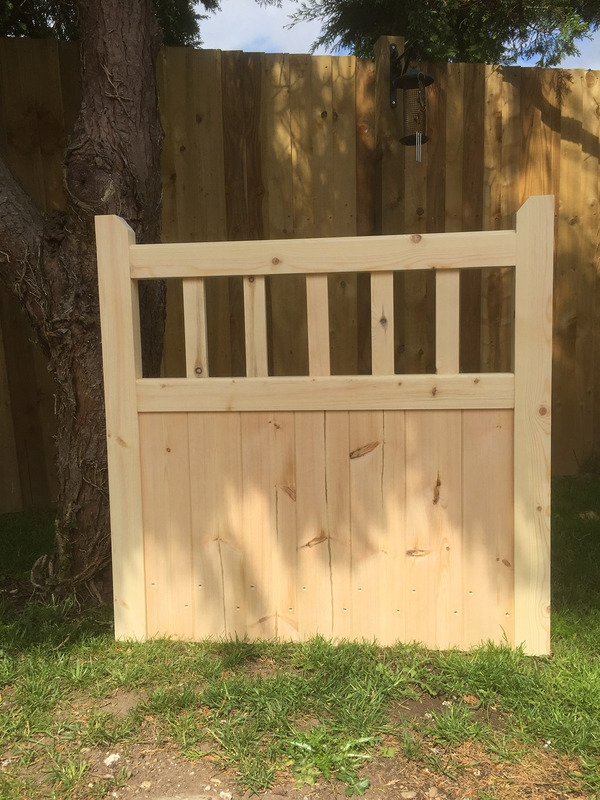 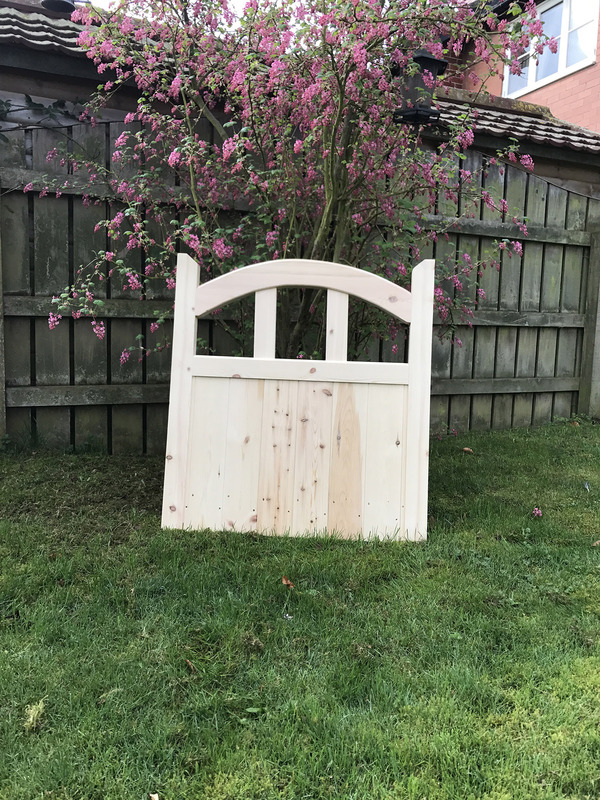 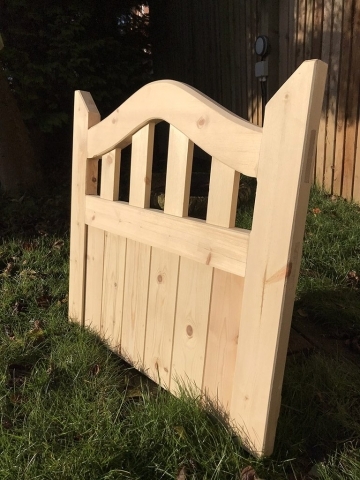 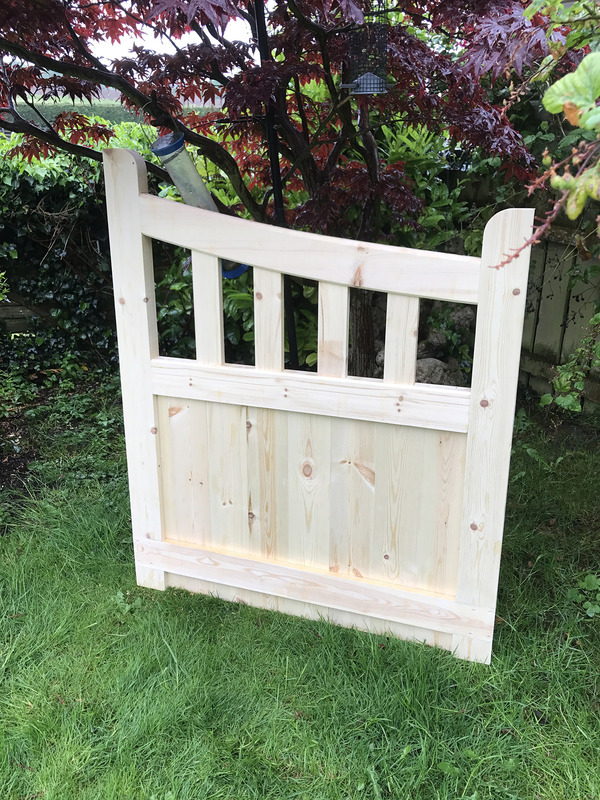 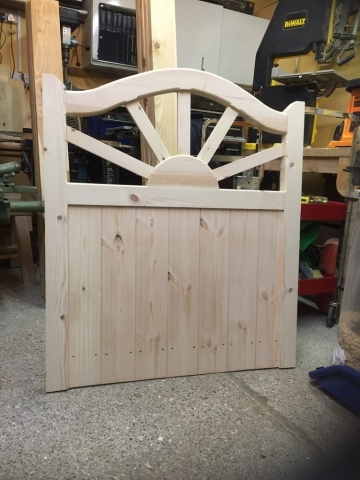 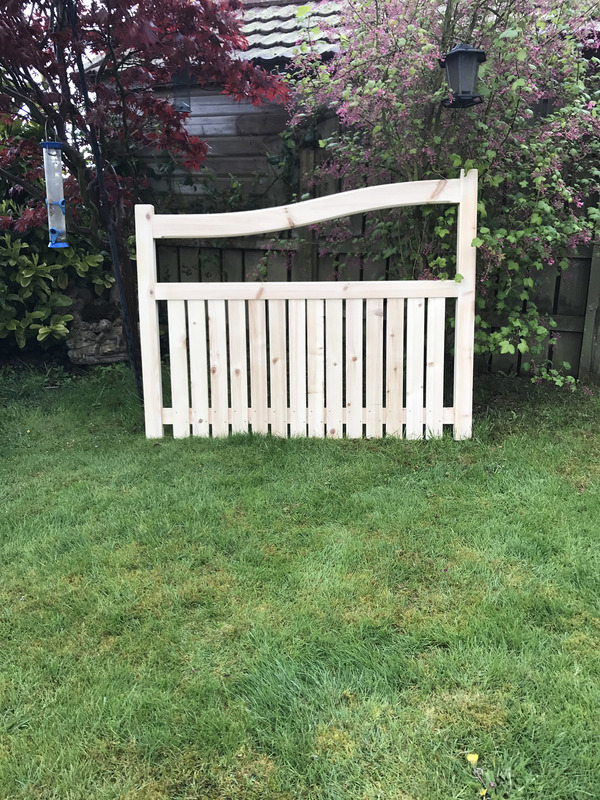 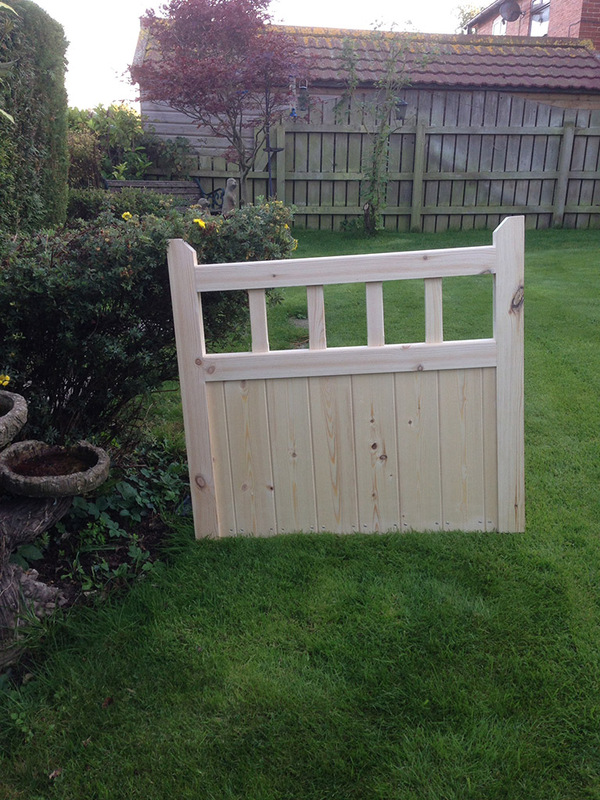 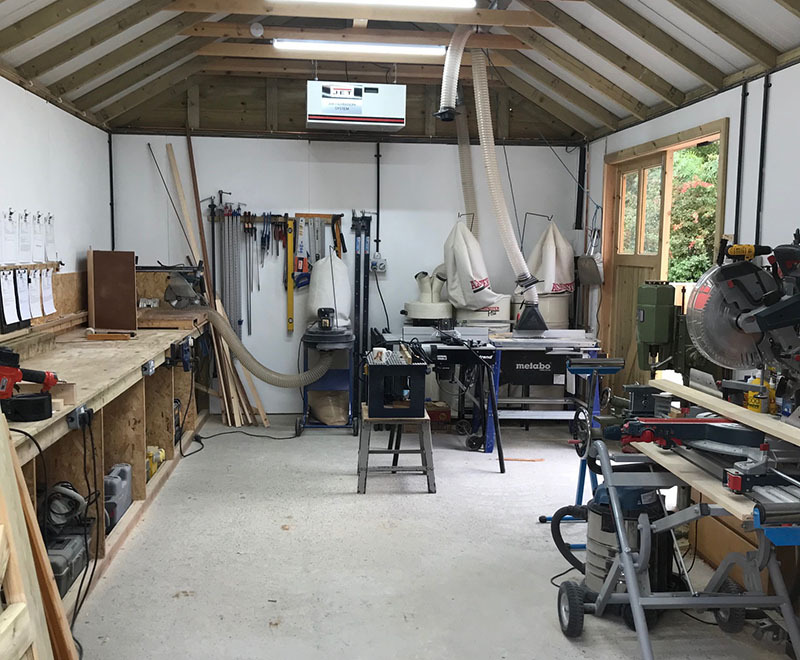 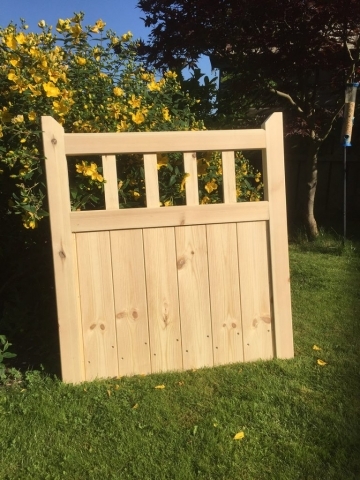 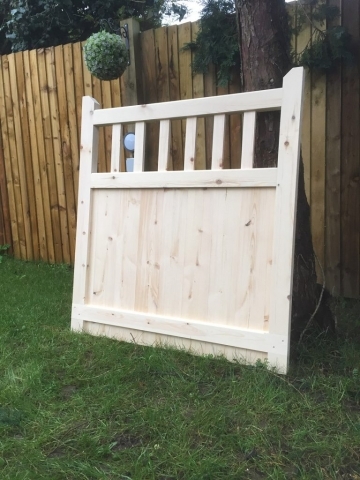 Whether you’re searching for a impressive, unique and decorative entrance to your garden, or a simple side gate, we can produce something to meet your needs. 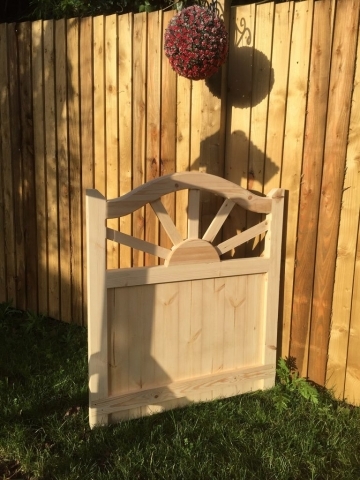 If you have something particular in mind, we can work from your sketches or photographs to create it. A craftsman made garden gate can add the perfect finishing touch to your home.